Taki is a tiny place bordering Bangladesh and with mangroves and the Ichamati river splitting the two countries. It's great for a different kind of a weekend break and Hotel Sonar Bangla is your perfect choice for a comfortable stay in Taki. Just a two hour drive away, Taki's stretch of river banks and mangroves makes it a great place to unwind and catch the sunsets over the river. It was always a popular weekend destination in Bengal, but the issue was finding a nice place to stay. 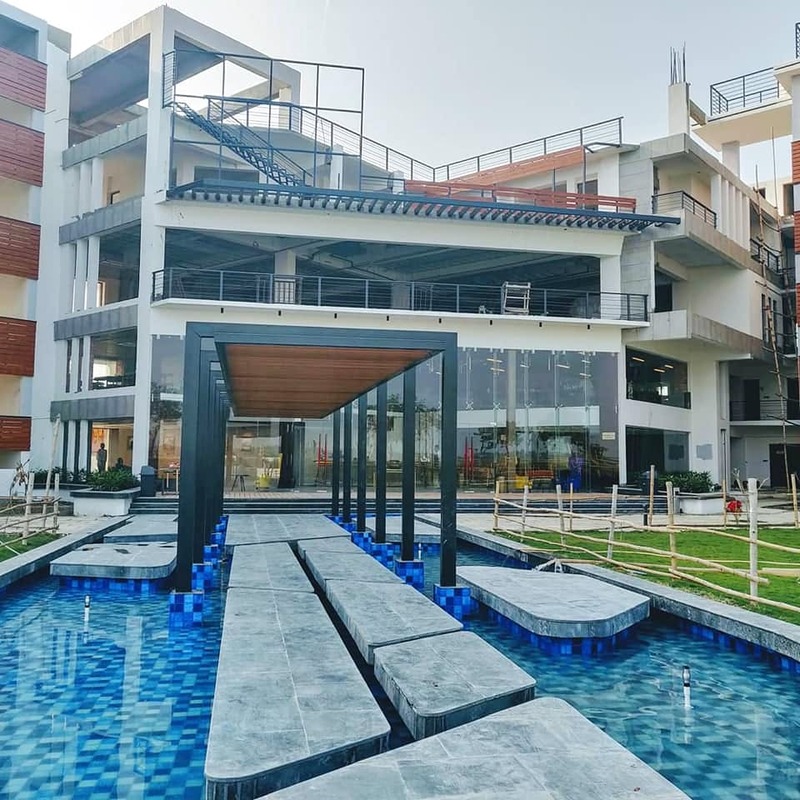 Hotel Sonar Bangla solves that with comfortable, well done-up rooms, sprawling lawns, a swimming pool, children’s play area, game zone, and a banquet hall. Room rates vary - starting from around INR 4,000 + GST per day (including breakfast for a couple), and going up to about INR 6,000. The hotel is part of a chain located across eastern India – Darjeeling, Puri, Mandarmoni and Tarapith. They can tailor-make holiday packages in accordance with your needs. Now about Taki - sitting close to the India-Bangladesh border, you can actually take a boat ride right up to the intangible border over Ichhamati River. Alternatively, take a short boat ride to the birdwatcher’s paradise, Kingfisher Island. A must visit when in Taki is, of course, the mini Sundarbans (aka Golpatar Forest). Remember to carry your ID proofs to enter this protected and unique forest lined with sundari and golpata trees. Other places you should check out is the 300-year-old the Jora Shiv Mandir and the Kuleshwari Kali Temple. There's the 129-acre Machranga Island which you can visit by taking the launch service from the ferry ghat. If you come here during the winter season, pick up Bengal's special jaggery - patali gur from here. Have freshly caught fish from the river. Visit the Taki Rajbari Issa. If you are coming by local train, get off at Taki station and then get a vehicle from there. Or drive down from Kolkata via Malancha highway. Their website really needs some work. Visit during Durga Puja during the immersion day when boats from both countries pile on beautiful Durga idols and cruise down the river.